Introducing my show, “The Kiara Lee Show” !!!! As always, I’ve been busy getting myself into trouble. 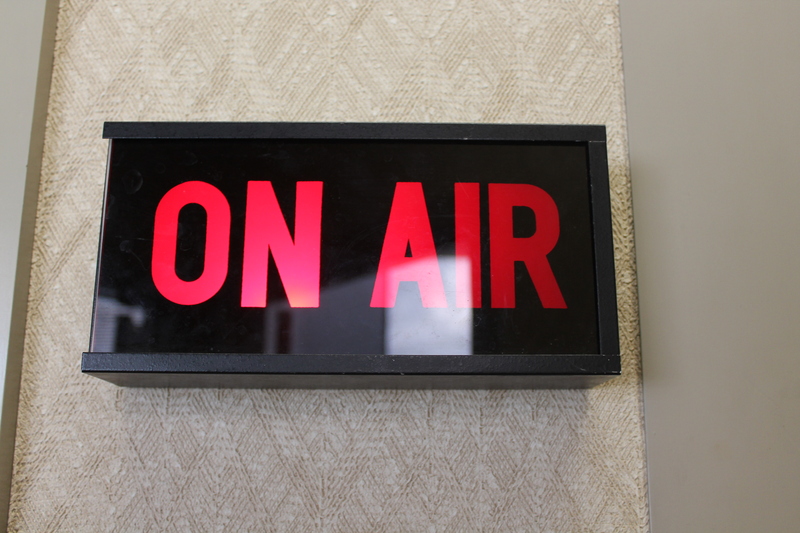 After lots of hard work and planning, I now have my own show on Richmond, Virginia’s public access station (Comcast channel 95, Fios channel 36). 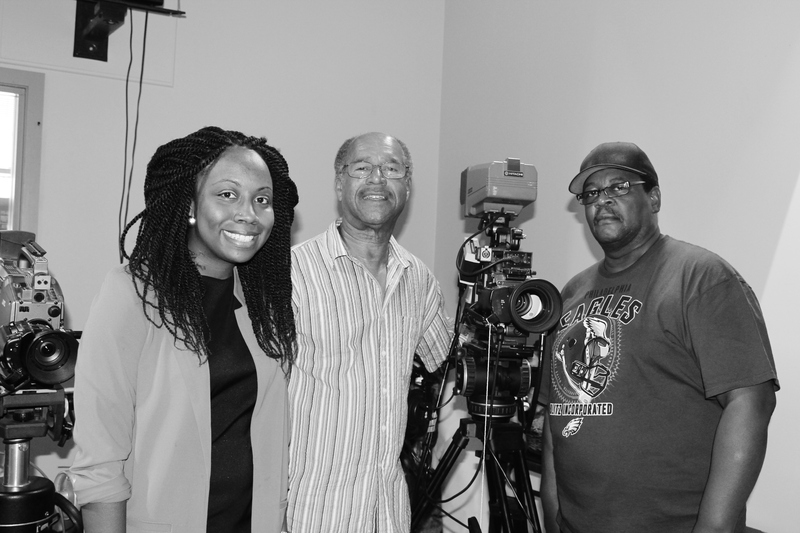 The opportunity almost fell into my lap…I was on someone else’s show a while back, and the production crew were very moved by the thoughts I shared on the show. They offered me my own show and here we are today! I like to talk about what most people don’t like to talk about. The stuff swept under the rug. The shhhhh! topics. I say bring ’em out and address ’em…that’s just how I roll. 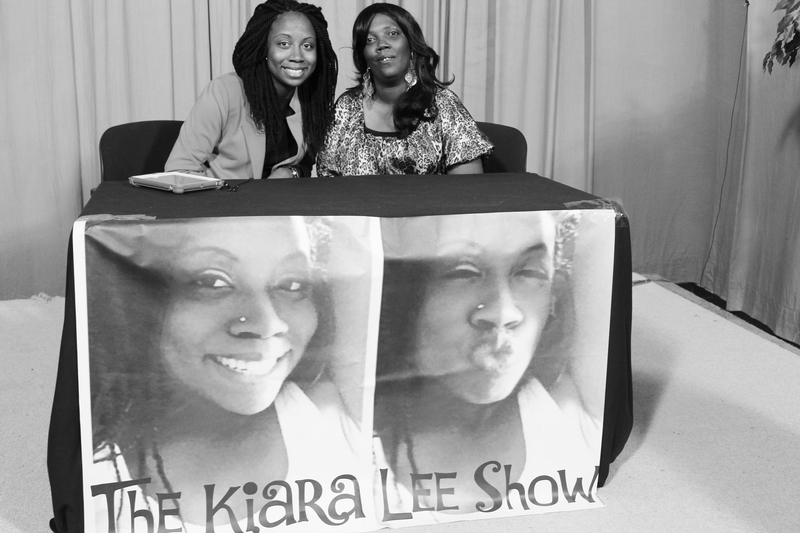 “The Kiara Lee Show” currently airs in Richmond on Fridays, Saturdays and Sundays at 3PM // Comcast channel 95, Fios channel 36 // Episodes will be online very soon! God knows what He’s doing. You never know what He’s got in store for you. I’m open to wherever God will lead me — at the end of the day, its His work, not mine!